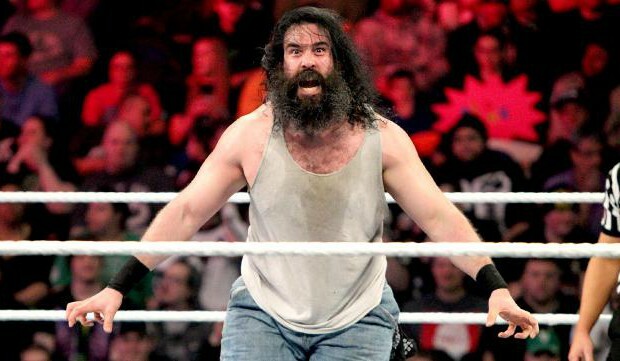 Home / WWE / Paige Returning Soon? WWE star Paige issued a new statement on Twitter on Thursday afternoon giving an update on her scheduled return to the company. 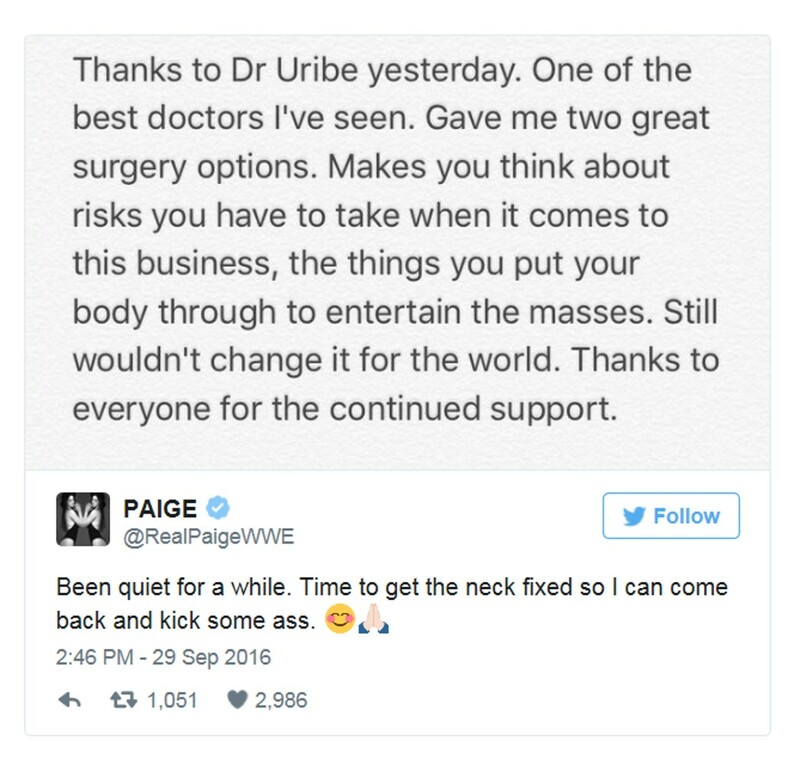 Paige, who shot down rumors a few weeks ago that she had plans to leave WWE, revealed she has two options for neck surgery at this time.